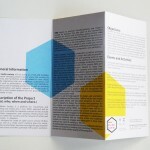 New Media Society publishes readers for various research projects, as well as its educational programs and catalogs for projects it participates as a partner. 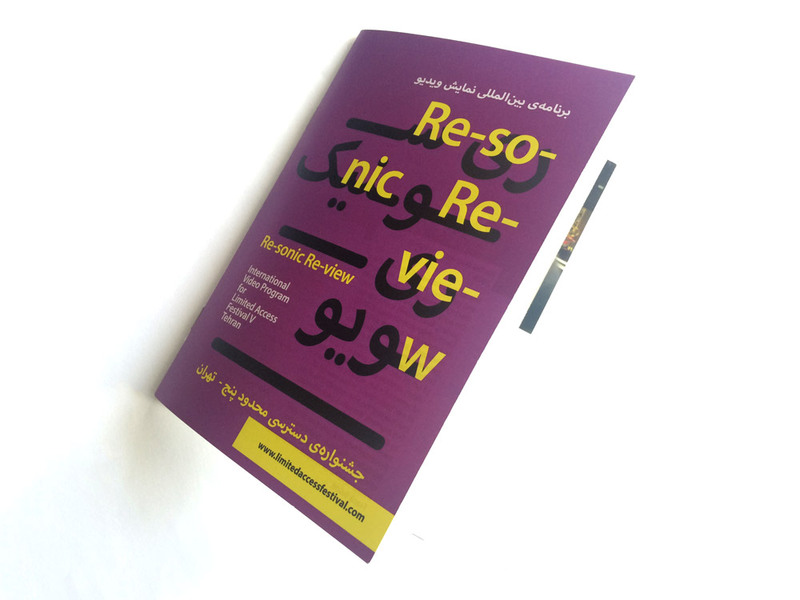 New Media has a small graphic design Atelier which provides editorial design, Translation and photography services for affordable prices and it tends to support related projects besides covering the routine costs of the collective. 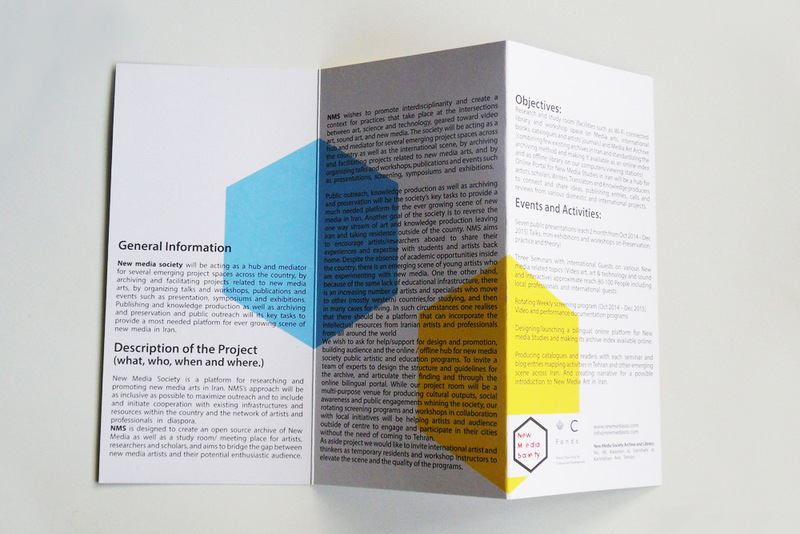 Please contact us for more information here. 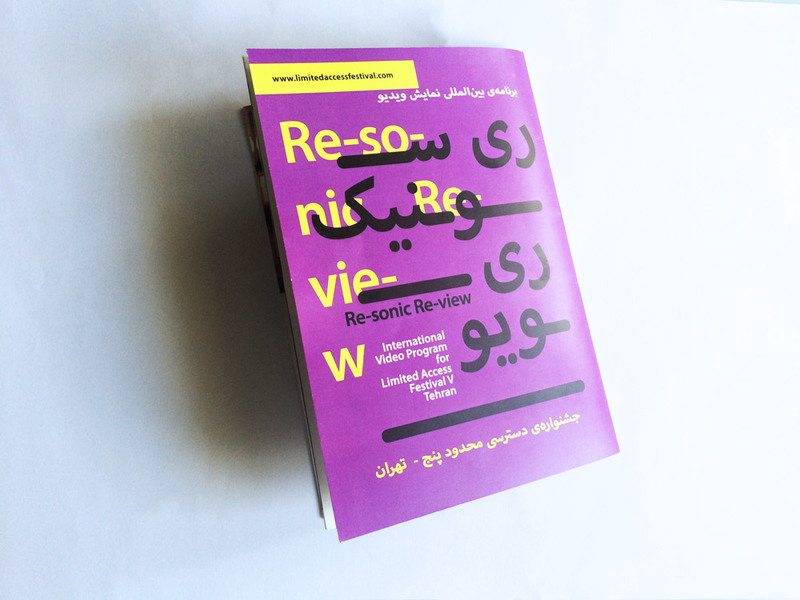 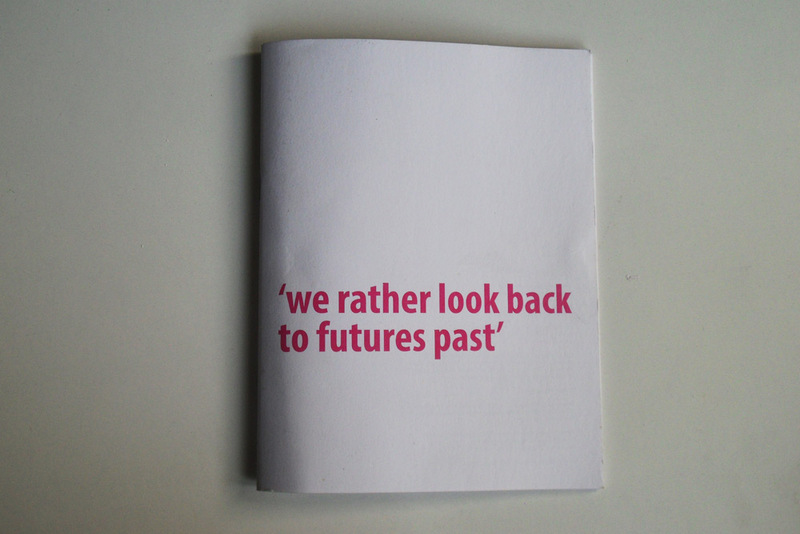 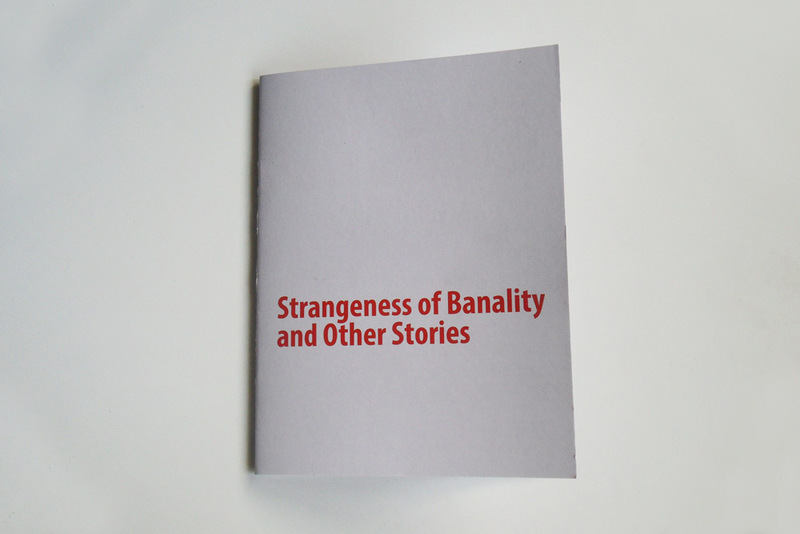 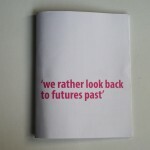 New Media Society publication is supported by Prince Claus Fund from The Netherlands in 2014-2015. 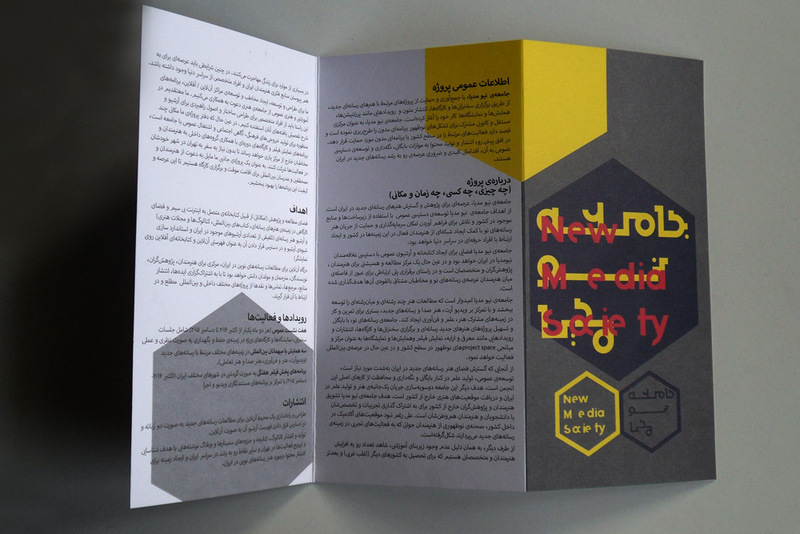 Project realized in collaboration with the Polish Embassy Tehran and Lajevardi Collection. 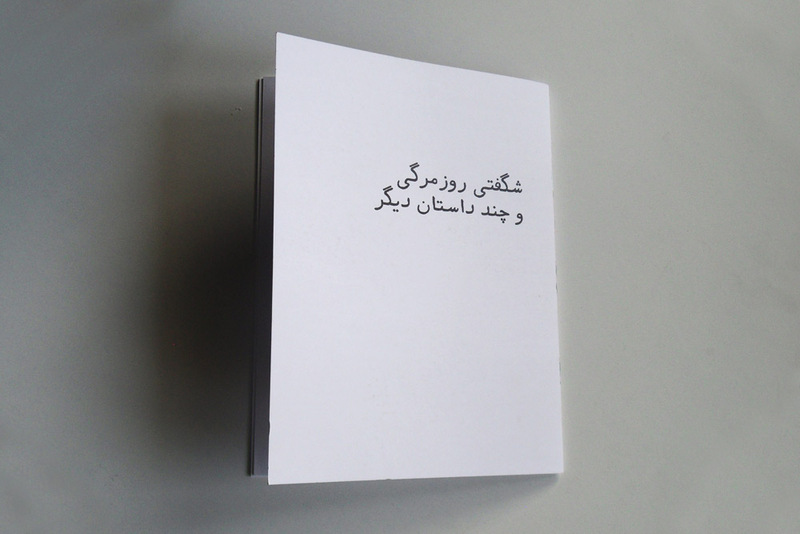 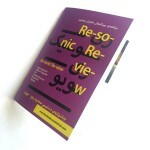 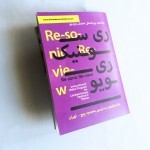 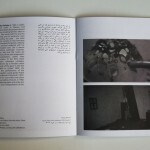 Objects As They Act Upon Me, As I Document Them, Exhibition catalog for Bita Razavi solo show at Lajevardi foundation. 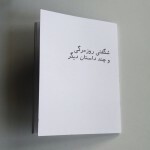 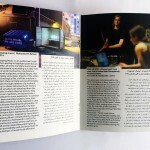 All other passports, Platform Projects, Athens & New Media Projects – Tehran. 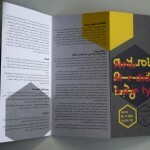 Designed by Ra STudio. 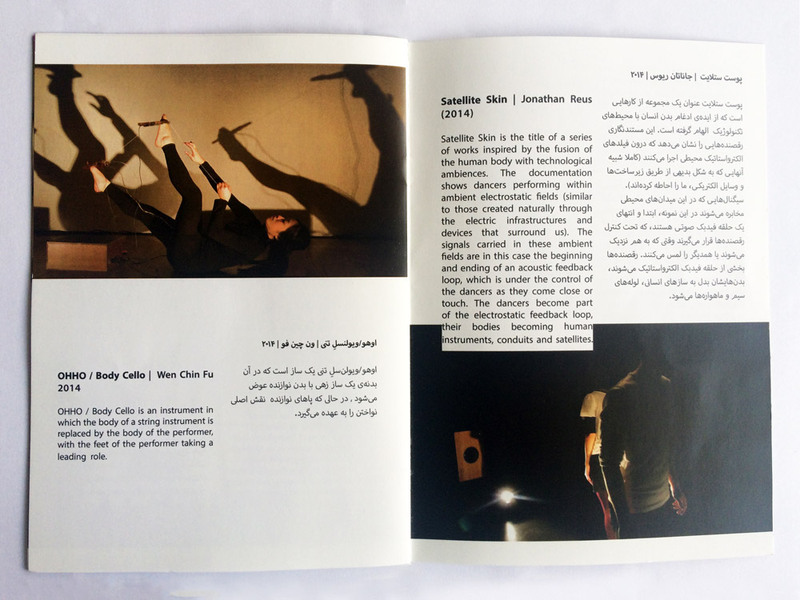 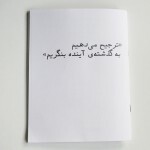 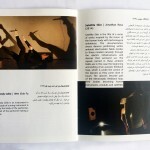 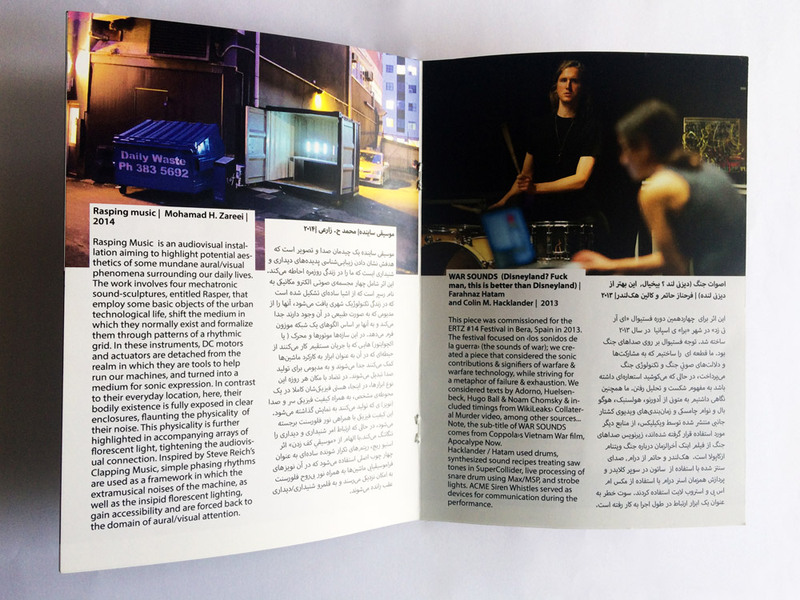 Limited Access 7, festival program and publication in collaboration with Shahab Tondar studio.